An 11-year-old New York City girl—who was cruelly pranked by her “friends” with a so-called Hot-Water Challenge—left the hospital Friday looking like a million bucks. Jamoneisha “Jamoni” Merritt, of the city’s Bronx borough, was admitted to Harlem Hospital for 11 days after being admitted with burns over 85 percent of her face. The middle schooler will probably miss the beginning of seventh grade and be homeschooled because she cannot go out into the sun and expose her “raw arm,” said her mom, Ebony Merritt. “It’s going to take maybe about six months for all her color to come back in,” said Merritt. 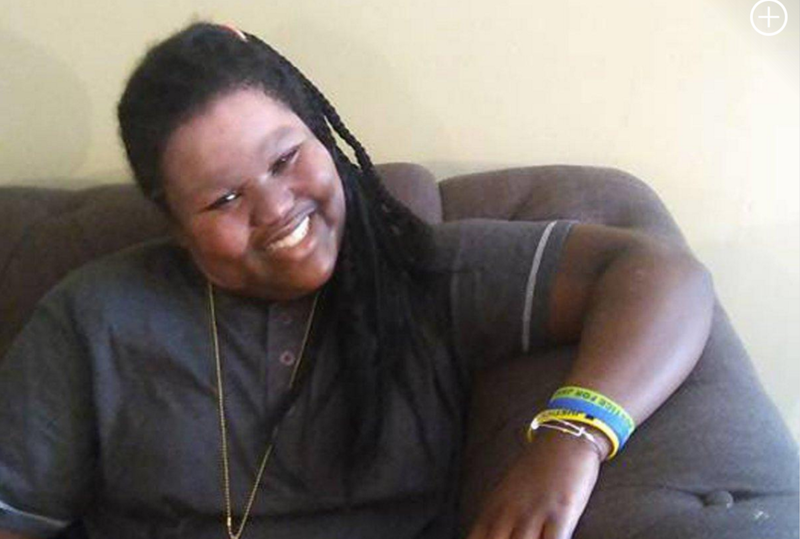 Earlier in the month, Jamoni was cruelly pranked at a sleepover; her peers threw scalding water on her as she slept, possibly a copycat of the “Hot-Water Challenge,” a tragically stupid act made famous by YouTube videos. Aniya Grant Stuart, 12, was taken into custody following the Aug. 7 incident; she allegedly tried to cut her wrists after it happened. Jamoni told the Daily News that Aniya and two other girls had warned her that she would be pranked if she fell asleep. She woke up startled and in pain. “I was screaming because it burned, it burned, it burned, it burned,” she said. Jamoni’s mother said that she thinks the three girls and the mom should all be arrested. Mom is obviously thrilled that her daughter is home and has made what many see as a miraculous recovery.